The Government is moving to the next phase of the proposed development of a biomass gasification plant at Mulifanua. 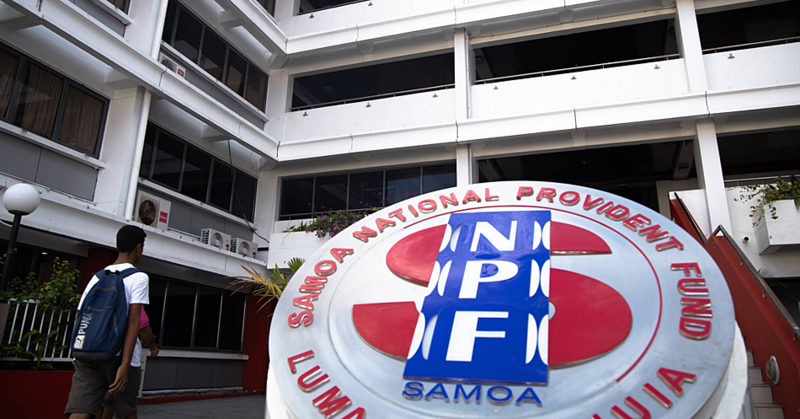 Public notices put out by the Ministry of Natural Resources and Environment (MNRE) in recent editions of the Samoa Observer point to the development. The Ministry, in a public notice titled “Planning Notification of Proposed Developments”, advised that the Planning and Urban Management Agency has received applications for development consent for four projects. These include the reclamation at Matautu-tai by Apia Marine Service, a new administration office building (with car-park, and fence) at Tuanaimato by the MNRE, a storage warehouse by Formosa Apia Samoa Limited, and the development of a biomass gasification plant at Mulifanua. The MNRE has appealed to the public, who have objections to the propose development, to contact their office. “In light of the above, any persons who may be affected by any of the above development applications, may make a submission by way of objection or otherwise to the Agency. The submission must state how the objector would be affected by the granting of development consent,” stated the public notice. 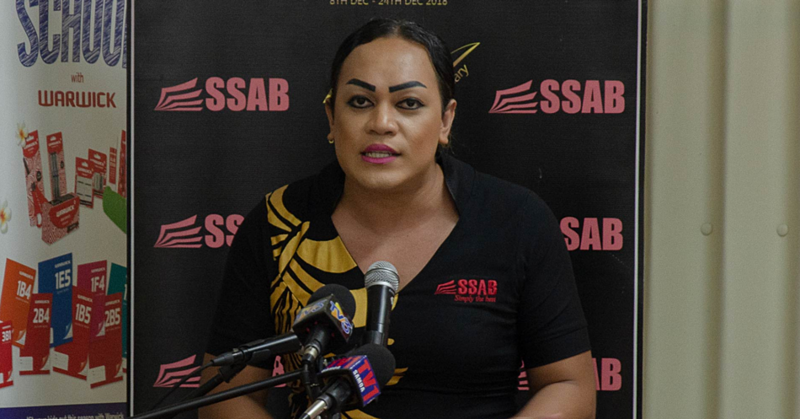 The public has until January 31 to make submissions to the Ministry. The proposed biomass gasification plant at Mulifanua has been on the cards and is a pet project of the Samoan Government, which has in recent years announced its intention to move into renewable energy technology. It is understood the Mulifanua plant will be used to generate power to support the country’s electricity grid. The concept of biomass-generated electricity is not new to Samoa. According to the UNDP website, a biogas project in Samoa came out from a regional project called PIGGAREP – Pacific Island Greenhouse Gas Abatement through Renewable Energy Project. The project was funded by the Global Environment Facility (GEF), with the UNDP as implementing agency and the Secretariat of the Pacific Regional Environment Programme (SPREP) as implementing partner. The project covered eleven Pacific island countries and has provided feasibility studies, training, awareness and renewable energy projects across the Pacific since 2008. As a follow up of PIGGAREP, Denmark funded renewable energy projects in the Pacific through the Small Island Developing States “SIDS DOCK” programme, which strived to transform SIDS energy sectors into catalysts for sustainable, economic development. 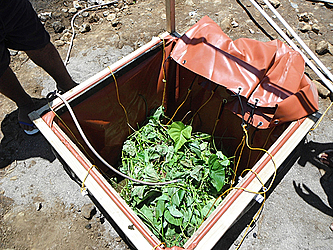 One project that benefitted from the Danish funding was Samoa’s biogas project. It is understood the invasive Merrimia vine, which according to the UNDP and the MNRE killed over 60 per cent of Samoa’s forests, was proposed as the fuel for bioenergy in that project and would have enabled Samoa to produce biogas energy systems through the burning of the vine.